Acupuncture can treat a wide variety of illness and dysfunctions from soft tissue (muscle/ligaments/tendon) injuries to cases of internal medicine such as digestive disorders, hormonal imbalances, reproductive health, stress/anxiety and the common cold. 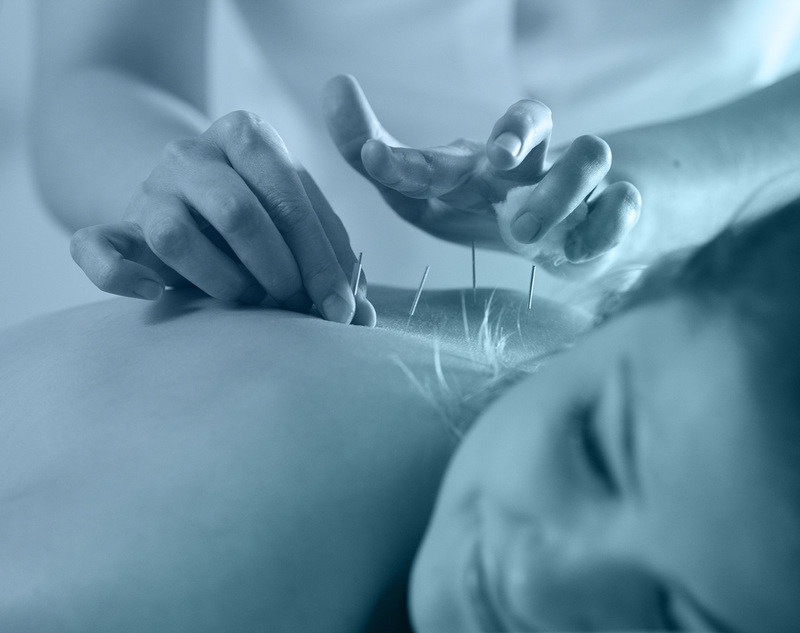 The insertion of fine, sterile needles at certain points (acupuncture points) across the body causes cascading events, including a response by the peripheral nervous system, regulation of the immune, endocrine and neurological systems and increased blood-flow to certain areas of the body. All of these processes encourage the body’s natural ability to heal and return to a more balanced state. A combination of modern orthopedic assessment and acupuncture theory allows for a very precise diagnosis and holistic approach to many conditions. Orthopedic acupuncture helps people recover from injuries faster, may aide in the prevention of future injuries and optimize athletic performance. Acupuncture during pregnancy can help with the various challenges that new-mothers can commonly expect during this exciting time. It can help to encourage healthy, happier and less stressed/anxious mamas. 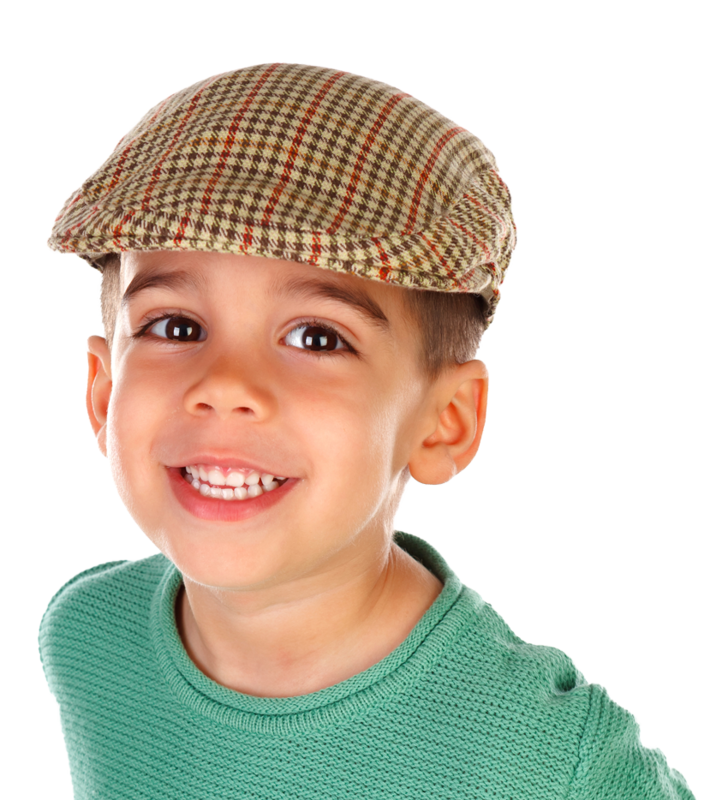 Pediatric Oriental Medicine is deeply rooted in both preventing and treating childhood illness. Coughs, colic, digestive issues, allergies and so many more can be treated with Pediatric Oriental Medicine. A variety of modalities can be used including acupuncture/acupressure, shonishin, herbal medicine and pediatric massage. The strength of these approaches lies in helping prevent kids from getting sick and supporting their development and unique processes. When and if kids get sick, these are also powerful modalities to help the child move through and heal from the illness quicker. Called Shonishin (Sho=little, ni=children, shin=needle), it’s the gentle, non-invasive use of small tools (not needles) to brush, stroke, rub, tab and press the child’s skin, which stimulates the body’s immune system and improves circulation. It does not involve the use of needles. Traditionally treatments are given once a month right around the time of the full-moon, when the moon exerts its strongest influence on the tides (women’s cycles too). Children’s bodies and systems are very sensitive yet more responsive than adults, and this time of the month is optimal for treating various conditions and maintaining a child’s wellness. Being proactive in a child’s wellness can help to strengthen their immune system before they get sick. Teaching a child from a young age the importance of wellness and taking care of their body, mind and spirit. Learn safe, effective and alternative ways to treat and help avoid/decrease the impact of common childhood illnesses. Herbal medicine is both an art and science that creates personalized formulas for each patient based on their unique presentation of illness/imbalance. This approach allows and invites modifications to a formula when symptoms begin to change which reduces the chance of negative side effects or taking of unnecessary herbs. Herbal medicine comes in many forms, including loose herbs, granules, pills or tinctures. Herbal medicine is extremely beneficial and safe for both chronic and acute conditions. Cupping and Guasha are modalities used to help restore circulation/blood-flow and reduce pain and stagnation in areas with injury/dysfunction. They use non-invasive tools to promote circulation and lymphatic drainage, mobilize soft tissue and break up ‘trigger points.’ Both of these modalities are extremely effective and non-invasive approaches to assist in treating sports/orthopedic injuries as well as other conditions. Whether you've had acupuncture before or are considering it for the first time, click the button below to reserve your spot or call/text me directly at 845-430-1309.